A solid and compact structure, miniature volume, good and reliable performance, which can meet the drilling requirements such as high pump pressure and big displacements in the oil field. F series mud pump has a longer stroke and can be operated at a lower stroke, thus improved the water supplying performance effectively and extended the lifetime of expendable parts in the fluid end greatly. The suction pulsation dampener has an advanced structure which is reliable to use and can make the pump realize its best suction performance. The power end uses combined lubricating system of forced lubrication and splash lubrication. Reliable to lubricate and promote the service life of power end. 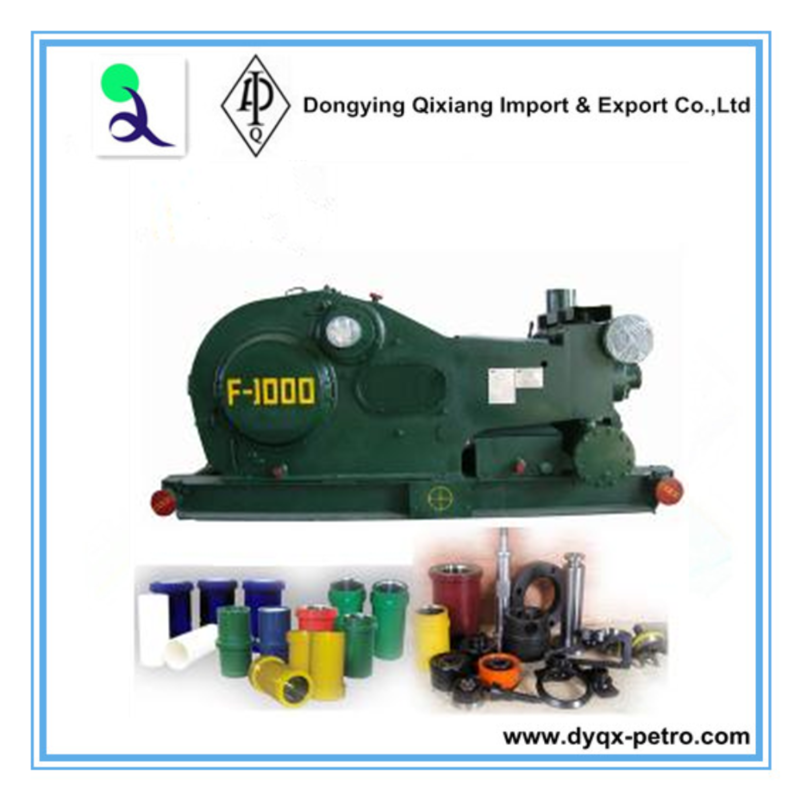 This series mud pumps are widely used in the oilfields and other industrial mining enterprises for well drilling and well repairing etc. 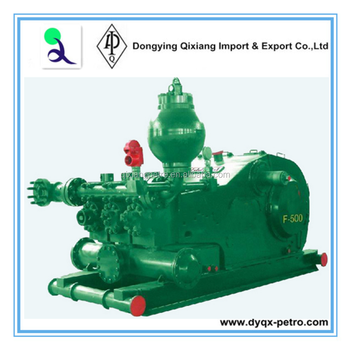 This series mud pump are strictly manufactured according to API Spec 7k “the Equipment Specification of Well Drilling and Repairing”, and are tested accordingly when leave factory. Dongying Qixiang Import &Export Co.,Ltd was founded in January, 2002, in the Yellow River delta (Shengli Oil Field, the second large oil field in China)--- Dongying City, Shandong Province. It engages into the designing, developing, testing, manufacturing, repairing, and drilling service. Its business covers drilling rig, workover rig, solids control equipment, drilling rig supporting and drilling strings and other equipments related with petroleum. Strictly abide by ISO9001 quality system certification and API standard. Looking forward to cooperating with you! A: Your inquiry related to our products or prices will be replied in 24 hours. B: Protection of your sales area, ideas of design and all your private information. C: Best quality and competitive price. 1.How is the Product quality can be asssured ? As a professional supplier for oil and gas , we provided the products as API And BV certified , At the same time SGS and other inspection as cusotmer request can be arranged as for need. We provide in customer need, for ungrent inquiry, we have the professional team to work for you, your order should be arrange in first place to meet your need. Yes. we can give you the discount on your order staff, with us, you can save your money, on the basis of the quality products. 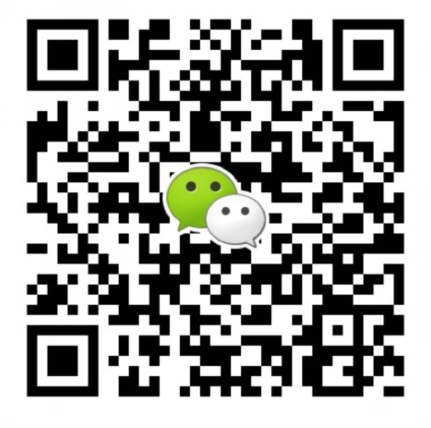 Address:North 2nd Road,Number 352,Dongying Zone, Dongying City, Shandong province, China. Dongying Qixiang Import & Export Co., Ltd.